Clara Mildred Turner, 75 of Putney passed away early morning of Thursday, January 24, 2019 at the Baptist Regional Medical Center at Corbin. 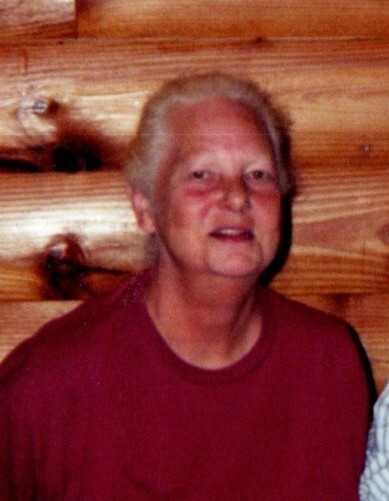 Clara was born April 14, 1943 in Harlan to late Rome and Alene Meeks Alred. She was a homemaker and member of the Church of the Living God. She was preceded in death by her husband, William “Willie” Turner; sister, Nora Burkhart, Mary Hormon; brothers, Robert and Curtis Alred. She is survived by her loving children, Rev. Daryl (Robin) Turner, Donald (Jeanita) Turner, and Michael (Vickie) Turner all of Putney; 4 grandchildren, and 12 great grandchildren; sisters, Norma (Jerry) Brock of Cawood, and Doris Burton of Ohio; she leaves a host of nieces, nephews, other relatives and many friends. Visitation will be 5:00 pm – 8:00 pm Saturday (Jan. 26) at the Anderson-Laws & Jones Funeral Home and after 12:00 Sunday (Jan. 27) until the funeral hour. Funeral services will be conducted 2:00 pm Sunday (Jan. 27) in the Chapel of the Anderson-Laws & Jones Funeral Home with Rev. Tim Combs, Rev. Tyler Simpkins, and Rev. Winfred Causey officiating. Graveside services will be 12:00 pm Monday (Jan. 28) at the Monte Vista Cemetery, Cumberland with Family and friends serving as Pallbearers. Family and friends are asked to meet at the funeral home by 11:15 am to go in Procession to the cemetery. 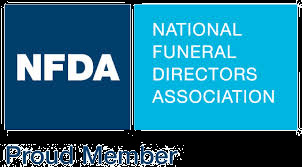 Anderson-Laws & Jones Funeral Home is honored to be serving the family of Clara Mildred Turner.